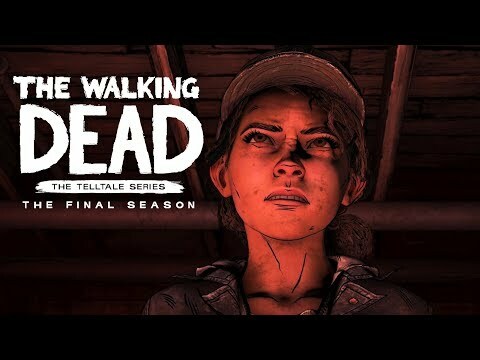 Clementine's arc is setting up for a spectacular finish in this final season of Telltale's The Walking Dead. 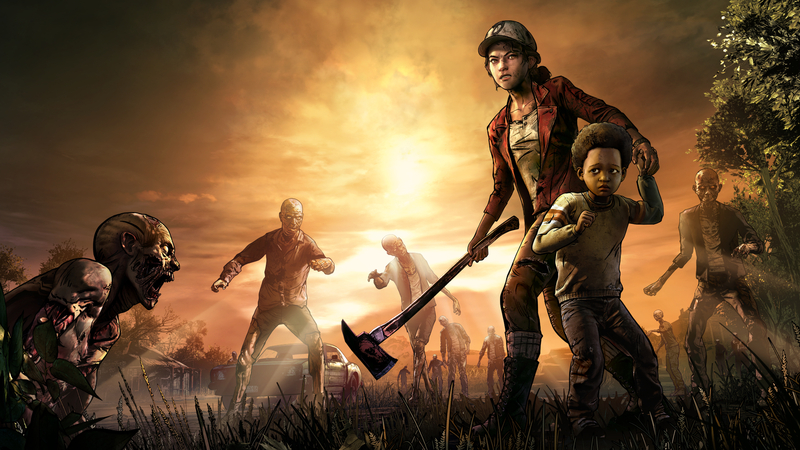 Even as we've watched her grow and evolve over the course of three seasons, her interactions with other characters and continued development in this nightmare world consistently allows us to learn new things about her in every new installment. 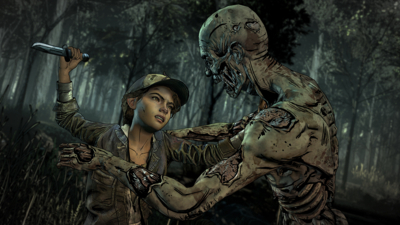 Her relationship with AJ works on multiple levels, both as a callback to her relationship to her original father figure and a mirror image of her own struggle to adapt to her violent world. 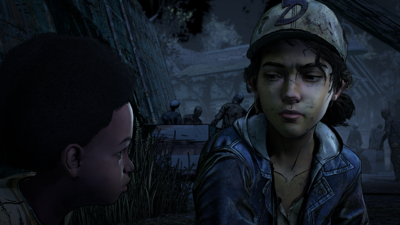 While some of the exposition-heavy conversations drone on longer than they should, it ends on a powerful note foreshadowing some difficult lessons Clementine has yet to learn about what it means to grow up and lead in a post-society world. 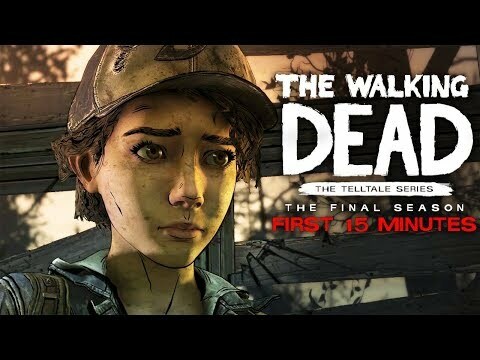 An uninspiring beginning to Clementine's final story but there's enough potential in the plot, and the more cinematic visuals, to leave hope that it'll end better than it started. 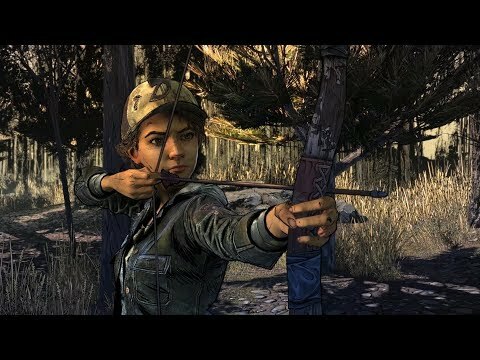 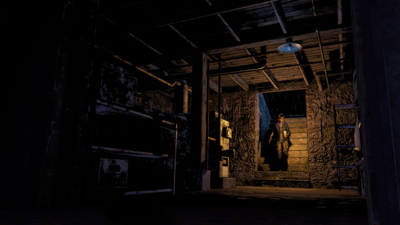 Telltale begins the final verse of Clementine's ballad on a high note.